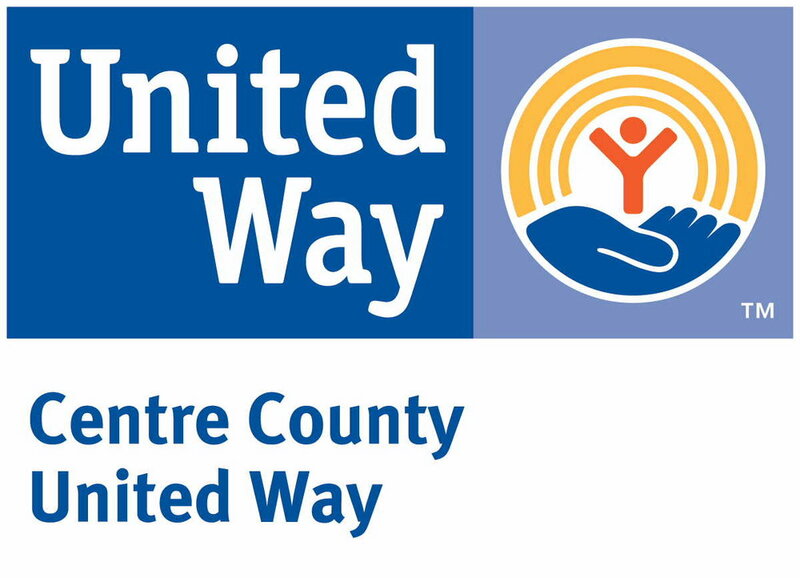 Centre County Library provides proctoring services at two of its three locations. Effective July 12, 2018 the library will charge $20.00 for up to two hours of scheduled exam time and $10.00 for each additional hour scheduled. A $25.00 travel fee will be charged for exams scheduled at Holt Memorial Library in Philipsburg. In addition, if the exam must be returned by mail or fax, the student is responsible for any shipping fees. Faxing is $1.00 per page for local numbers and $2.00 per page for long distance numbers. The Proctor Request Form asks for three test dates to avoid any scheduling delays. At this time, we are only able to schedule exams on Tuesday and Thursday mornings between 9am and 12pm. Please fill out the form completely so that we can do our best to accommodate you and your test taking needs. Special accommodations may be made for longer exam times once your proctor has contacted you for scheduling. We suggest you read the Proctor Policy below and if taking an online test, visit the library to become acquainted with the library computer should you need one. The library accepts cash, check, and credit card payments at all locations. $20.00 for the first two hours and $10.00 for each additional hour. Copies are 20 cents per page. Faxes are $1.00 per page for local numbers and $2.00 per page for long distance. If the exam must be returned by mail or fax, the student is responsible for any shipping fees. Scanning and e­mailing documents is free. $25.00 travel fee to travel to Holt Memorial Library in Philipsburg. Be responsible for completing the institution’s proctoring agreement, obtaining necessary signatures, filling out the Proctor Request Form, and arranging for the exam to be delivered to the library. Provide notice of one week in advance of scheduled exam date. Allow sufficient time for exam to be returned to the institution (e.g. 7-10 business days U.S. mail delivery). The test taker must also provide the mailing supplies and postage. The test taker must provide the Fedex or UPS envelope and fees if he/she wishes to expedite the shipping time. Any copies (20 cents per page) or faxes ($1.00 for local numbers or $2.00 for long distance) is to be paid by the test taker. Provide proctoring service during designated hours. Provide a location for test taking so the person is not disturbed. Make every effort to enforce the rules set forth by the institution involving test aids. This may include, but is not limited to prohibition of calculators, cell phones, textbooks, laptops, and other aids during the exam. Enforce any time limits that are placed on the exam. Send the completed examination back to the institution via regular U.S. mail, e-mail, or complete the online proctoring via instructions from the institution. Be responsible if, while taking an online exam, public internet access is disrupted or there is a power outage. As soon as possible after such an occurrence, the proctor will inform the institution of the problem. Be responsible for any delayed tests, nor for any completed tests once they leave the library’s possession and have been mailed or emailed back to the institution. At this time, we are only able to schedule exams on Tuesday and Thursday mornings between 9am and 12pm. Cannot be the same date as the first request. At this time, we are only able to schedule exams on Tuesday and Thursday mornings between 9am and 12pm. Cannot be the same date as the first or second request.At this time, we are only able to schedule exams on Tuesday and Thursday mornings between 9am and 12pm. If using personal computer, you may have intermittent Internet connectivity issues. Select this option only if your exam requires a special software program. I fully understand and agree to adhere to Centre County Library & Historical Museum's Proctoring policies. You will be contacted about your request. Thank you! If you need to reschedule your exam 24 or more hours before your exam’s start time, please submit a Proctored Exam Rescheduling Request here.